A selection of the best architecture books for students, covering architectural design, theory, history, concepts and detail and construction. 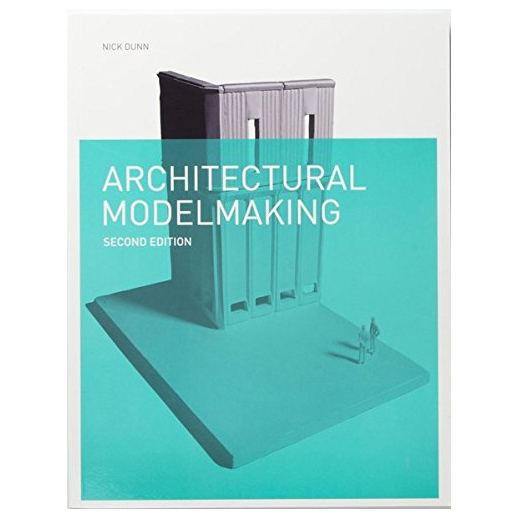 Suitable for beginners to architecture, architecture students and young aspiring architects. For over three decades, Building Construction Illustrated has offered an outstanding introduction to the principles of building construction. This new edition of the revered classic remains as relevant as ever, providing the latest information in Francis D.K. Ching′s signature style. The core idea for this project is to use operative verbs as tools for designing space. These operative verbs abstract the idea of spatial formation to its most basic terms, allowing for an objective approach to create the foundation for subjective spatial design. Now in its sixth edition, this essential guide offers a comprehensive introduction to using graphic tools and drafting conventions to translate architectural ideas into effective visual presentations, using hundreds of the author's distinctive drawings to illustrate the topic effectively. This unique appraisal of the famous Swiss architect's major works have now been expanded to include two more buildings. The Villa Shodhan and the Pavilion Suisse round out the coverage of Le Corbusier's significant works. The Building Construction Handbook is THE authoritative reference for all construction students and professionals. Its detailed drawings clearly illustrate the construction of building elements, and have been an invaluable guide for builders since 1988. The principles and processes of construction are explained with the concepts of design included where appropriate. In architectural education, the study of materials and the study of design are often treated as separate areas of discourse, when in reality the two are utterly intertwined. The choice of construction materials affects the look and feel of built form, while inspired design sense injects life into a building's ingredients. 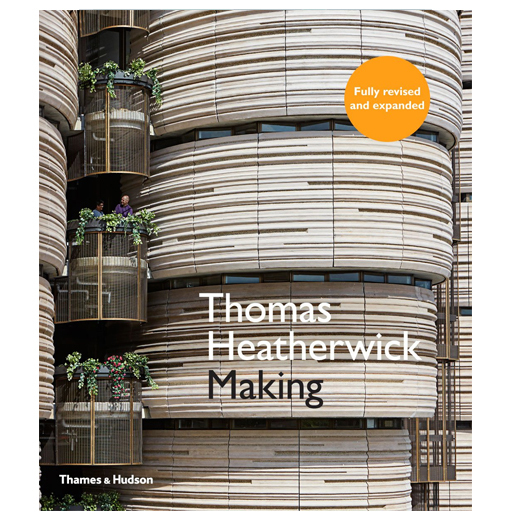 Systematically structured and prepared with the student in mind, the book conveys in one volume the necessary basic technical building construction knowledge to enable readers to implement a wide range of designs. It has developed into an indispensable information and reference handbook, not only for students and teachers, but also for architects. This book is now well established as the standard work on 20th century architecture. Worldwide in scope, it combines a general outline of the growth of a modern tradition with a masterly analysis and interpretation of individual buildings. Physical model is an important communication tool for architects. Although the proliferation of CAD programs has enabled the creation of increasingly complex computer models and virtual environments, there is also a growing need to address the three-dimensional qualities of architecture that may be lost when using such media.